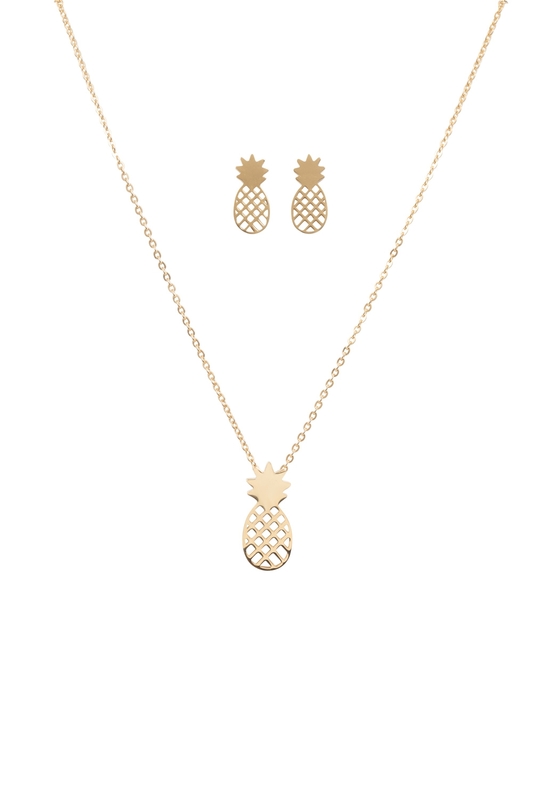 Our Pineapple Earring & Necklace Set is definitely more fine-apple than pineapple. Put on this pretty little set and add some instant tropic vibes to your summer outfit! 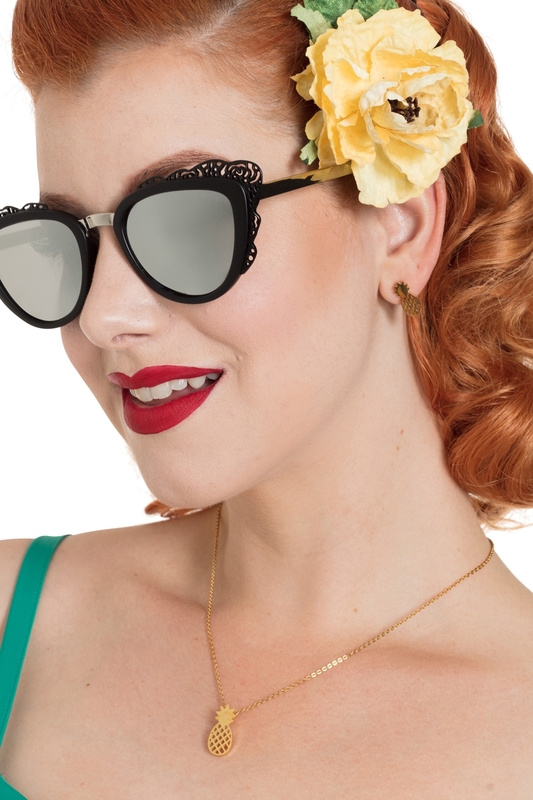 Vibrant and oh-so-retro, let our pineapple accessories be the pina to your colada!